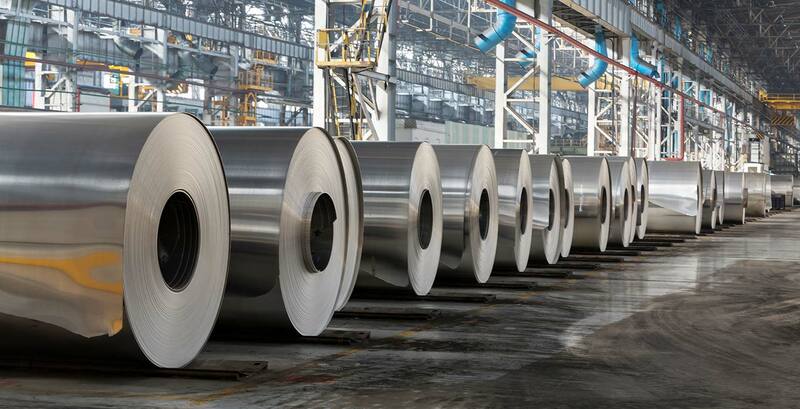 Industrial products, comprised of the automotive, manufacturing, distribution, and materials and chemicals segments, is a characteriSed by global connectivity and complexity. Even smaller organisations must navigate suppliers, logistics and regulations from different parts of the world. Technology permeates all aspects of organisations and leaders are constantly searching for ways to drive innovation in how they design, produce and/or deliver. While challenging, there are enormous opportunities for leaders that are able to see more deeply into the changing landscape and beyond short-term challenges to position themselves for long-term success.